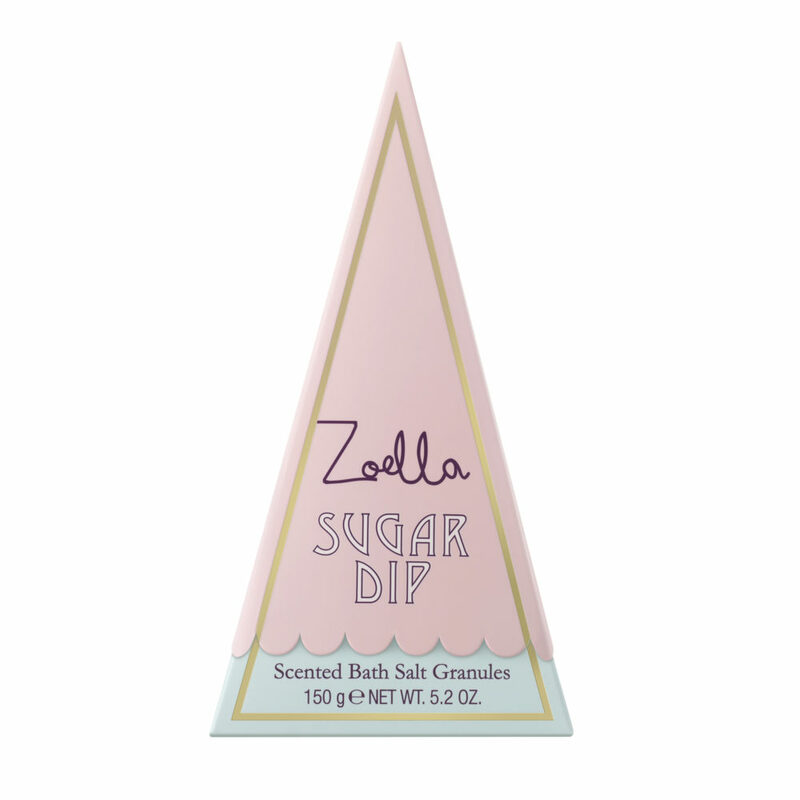 If you’re a fan of dessert-scented lotions and the blogging stylings of Zoe Suggs, then you’ll be happy to know that a line of Zoella Beauty is coming to Ulta Beauty. 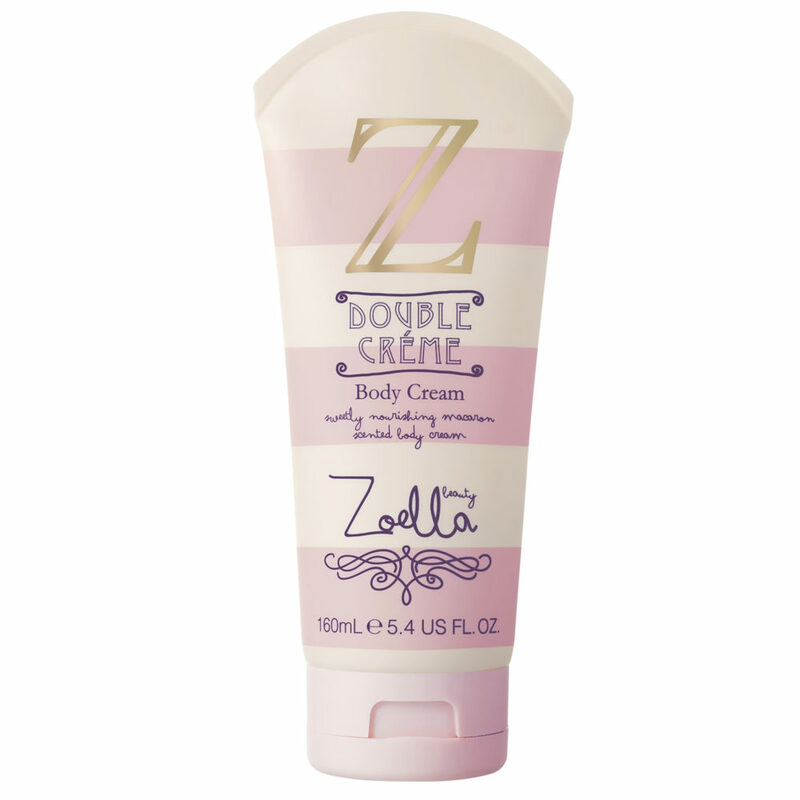 We will now be able to shop the wildly popular Zoella Beauty products from Ulta stores online starting as soon as May 21st and in stores as soon as June (we’re not sure what the actual date is yet). 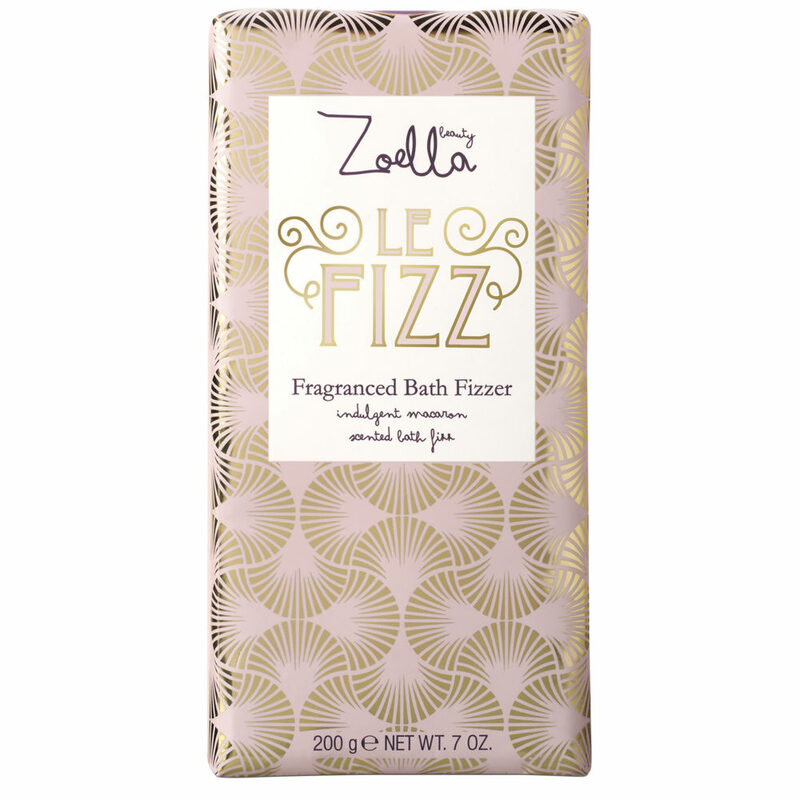 In honor of this newly minted partnership between Zoella Beauty and Ulta Beauty, Zoella will be debuting a new Sweet Inspirations line, which features everything from decadent shower milk, to macaron-inspired bath products and almond oil-based lotions to lather up in. The best part? Everything in the Sweet Inspirations line costs under $20, so it’s not a huge hit on your wallet (praise be). 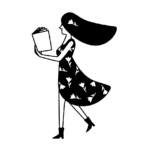 Let’s peek some of the goods coming to Ulta! 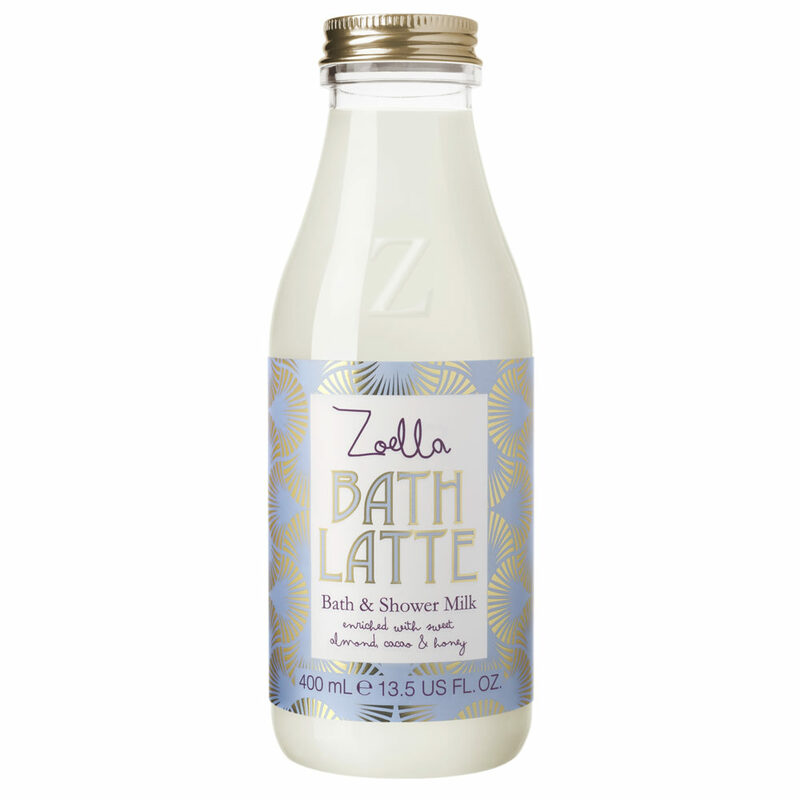 We can’t wait to shop these at an Ulta Beauty near us!